When it comes to fashion, you will definitely recognize the Christian Dior name as being among the best in the world. 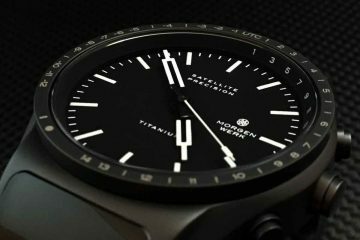 This company, known for all their fashionable offerings, has been providing stylish and functional watches to people all over the world. The types of watches available in the different collections match the diversity of your lifestyle. 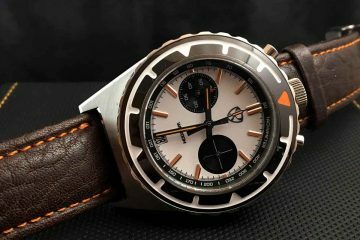 Whether you’re looking for a gem encrusted face, or you prefer a tachometer, you will find the design you’re looking for from this established and well-known brand. With an array of colors and design elements available, you can have watches that will match all of your outfits. The company itself started offering fashionable choices as early as 1945. Since this time, the house of Dior has grown to include everything from perfumes to watches and more. While the founder may have had a predilection for fortune tellers, it is doubtful that he could have seen his company expand to be the mogul it is today in the fashion industry. This is why when you wear one of the many choices of Christian Dior watches available, you know you will be recognized as having good taste from a company with its mind on fashion and sensibility. Made in France utilizing quality movements, all of the timepieces are designed to be attractive and functional at the same time. Utilizing water resistant cases, you have the ability to enjoy wearing a watch you know will not only look great, but will not be so delicate as to fall apart when it encounters the kinds of things you normally encounter within your life. Browse through the different collections to see which faces and bands and design options best fit your needs and your lifestyle. 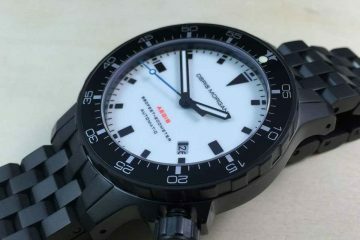 This will allow you to have the kind of watch that will not only match your personality, but will offer you the functionality you’re looking for in an attractive watch. 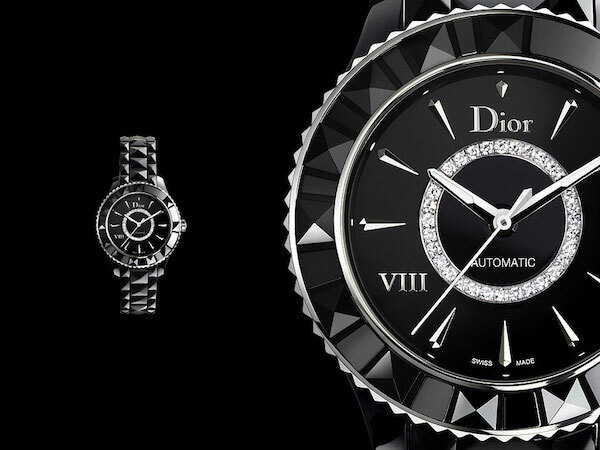 Dressing up Christian Dior watches is easy to do, but you can also find leisure watches that have an understated beauty as well. This way, you do not always have to be on display with the watches you wear.